THIS MONTH our focus is on college planning but we help families in all areas. 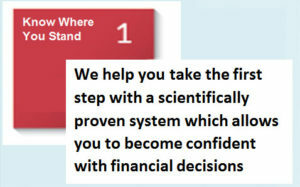 Do you yearn to understand how money can work as efficiently as possible to serve you and your family? Would you like an analysis to show you once and for all how what you are doing today may help or hurt you and your family? Are you concerned that years down the line you may find that what you have been doing now may be the cause of a future increase in taxes or cause major wealth transfers away from your family? We invite you to Stop and take a breath. You have found a place where the focus is clarity. 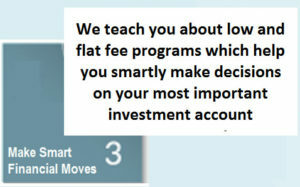 Clarity that allows you to be more than financially fit. No matter what the issue, the time has come to find your own blind spots and move forward. We start with an solid picture of where you stand now. From there we show you strategies used by those in the know. 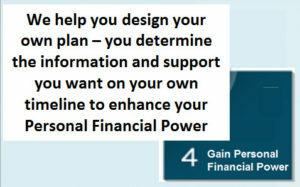 You see if there is more you can do to make your financial life stronger. 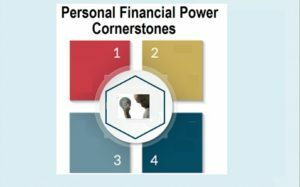 Achieve Personal Financial Strength and Power – transform your relationship with money from uneasiness to financial confidence grounded in solid information and analysis. 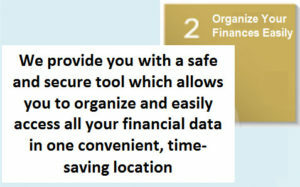 Is it worth taking time NOW to gain financial sophistication and control? ABSOLUTELY. 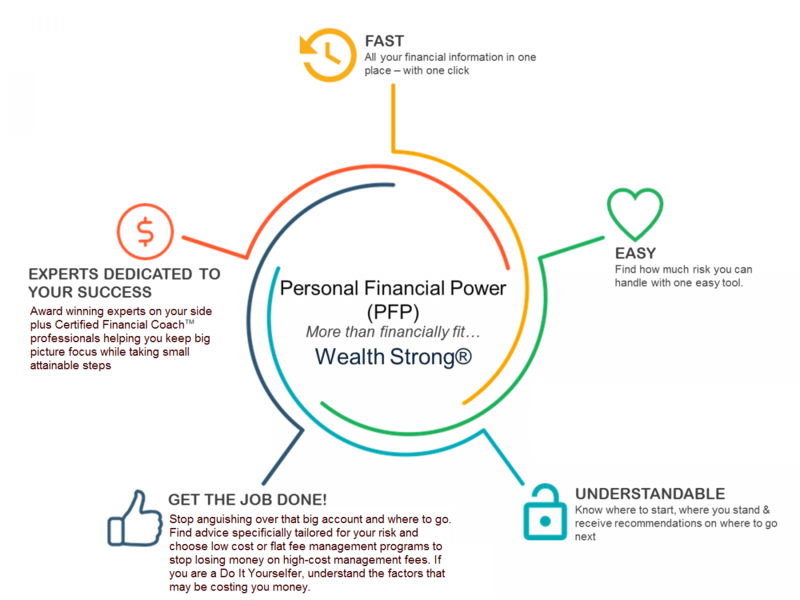 Quick start the process to take action and easily gain additional financial strength and power without second guessing yourself. 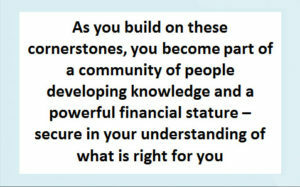 Learn how money works for those in the know so it can serve you. Roughly three -quarters of Americans are living paycheck-to-paycheck, with little to no emergency savings. It doesn’t have to be that way. 59% of Americans say running out of money is their number one fear. We are out to change that. 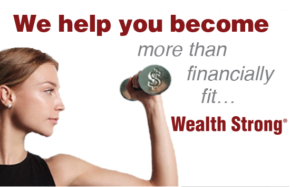 We’ve been told that this information is life-changing and that working with our Wealth Strong® Life Solutions team brings a sense of calm never before experienced. Although others have spent thousands of dollars to work with the developers of this program, we’ve decided that this life-changing information must reach a much broader audience. Please read more and take the time to meet with us.